Sapphire Treatments refers to the process of improving the clarity, colour and value of Sapphires that have been mined out of the ground. There are many types of Sapphire Treatments that are common practice in the market today and this article will outline them. 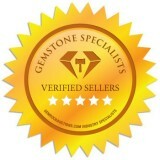 GemRock Auctions is committed to disclosing all Sapphire Treatments that have been applied to any Sapphire sold. 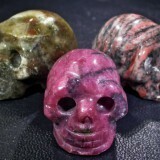 Learn how Sapphire Gemstone Treatments on GemRock Auctions are displayed and disclosed to our customers. 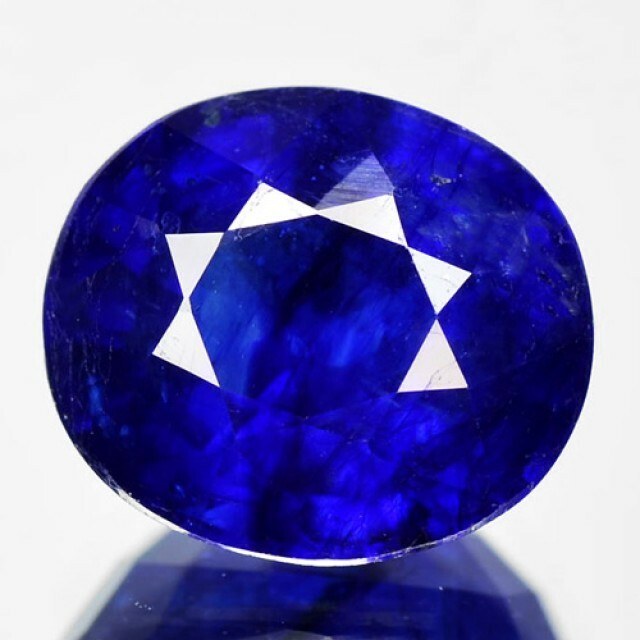 This is the rarest and most expensive form of Sapphire. 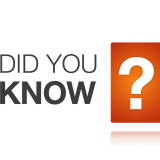 This means the only process applied to the stone after it has been mined is cutting and polishing. The production of untreated Sapphires account for less than 1% of all Sapphires sold globally. 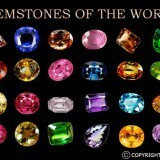 View all Unheated Sapphires. 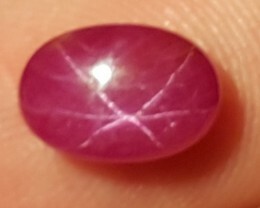 This is considered acceptable in the jewellery trade as no chemicals are added and the sapphire is not changed chemically apart from the removal or conversion of the rutile. This is a simple process brought about by a one-off heat treatment, and the resultant clarification of the sapphire is permanent and irreversible. This is the oldest form of Sapphire treatments. View all Heated Sapphires. In certain cases the amount of included material is too great to be removed by the simple one-off heat treatment process. So multiple heat treatments are done, sometimes in the presence of fluxing agents, which eventually lead to a clearer or brighter stone of an acceptable colour. This form of treatment is also accepted in the industry as simple heat treatment. 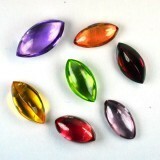 View all Heated Sapphires. 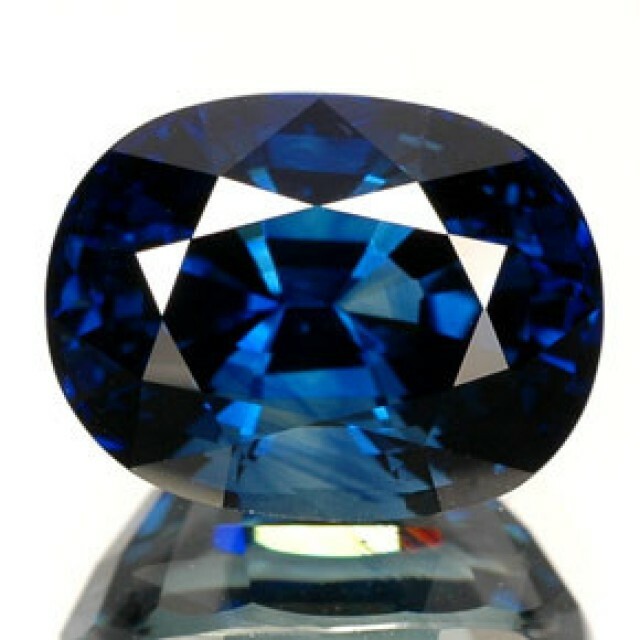 The chemical diffusion process is carried out by multiple heat treatments of the sapphire in the presence of artificially introduced elements like beryllium, which penetrate the structure of the Sapphire. The Beryllium treatment is carried out to produce golden, yellow, orange, apricot, padparadscha and similar colours from lower grade rough Sapphire or from Sapphire of less desirable colours. 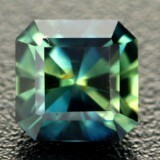 The beryllium can penetrate the Sapphire to a considerable depth and can be difficult to detect. 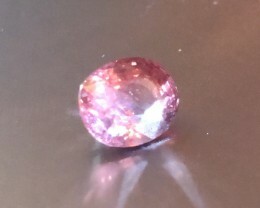 The chemically modified stone may have good colour and brilliance, but it is no longer a ‘natural Sapphire’ and cannot be sold without proper and adequate disclosure of the treatment it has suffered. 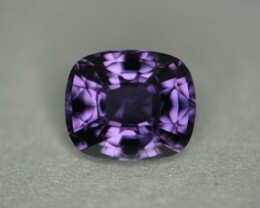 View all Beryllium Treated Sapphires. This treatment is very similar to the Beryllium treatment, however Titanium is used to “coat” the Sapphire. The Titanium treatment is carried out to enhance the colour and brilliance of blue Sapphires, but the depth of penetration is far less than that for beryllium treatment and consequently repolishing of a stone may remove part of the chemically imposed colour. 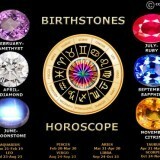 Persons selling treated Sapphires are required to disclose the fact clearly and adequately to purchasers. This is a relativly new treatment for Sapphire. 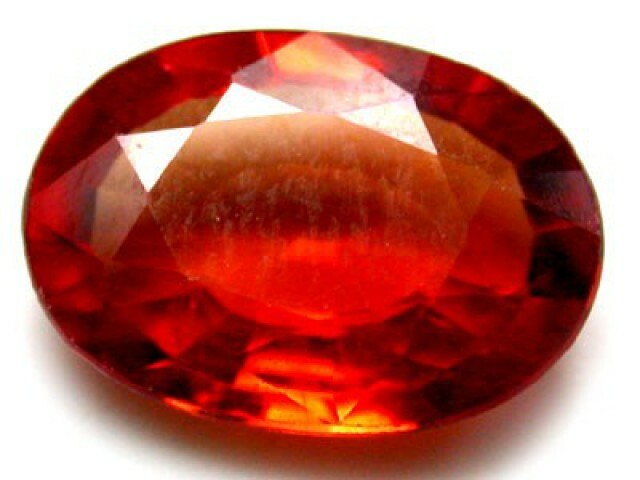 It is common among the Rubies but recently has expanded to Sapphires. 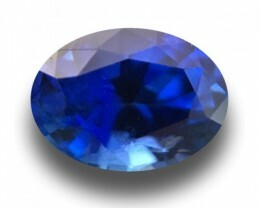 A low quality Sapphire that contains surface reaching fissures or cracks is filled with a cobalt rich form of glass. 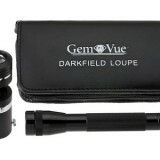 The Cobalt turns the Sapphire blue while the glass fills the cavities and improves the clarity. This treatment must be disclosed clearly on all Sapphires. All of the treatments explained in this article are common practice in the market today and certainly do not make a Sapphire worthless. Obviously stones with less treatment are rarer and more expensive than treated Sapphires but if you have a beautiful gem that has been Beryllium treated or even fissure filled, don’t despair as each Sapphire is unique and beautiful no matter what the treatment.